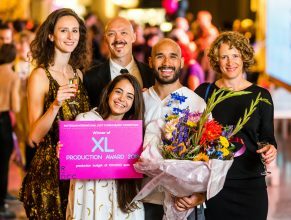 Winners of the XL Production Award, the Conny Janssen Danst Production Award and the Club Guy&Roni Production Award. Dionysios Alamanos first learnt how to move from animals and nature. At a young age he started practicing in martial arts and later in Hip-Hop emphasising in Krump. He graduated from the National School of Dance in Athens, Greece. 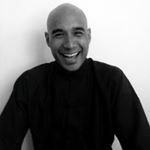 During his studies he took part in several choreographies as a dancer and choreographer and he collaborated as a rehearsal director for Anton Lachky. 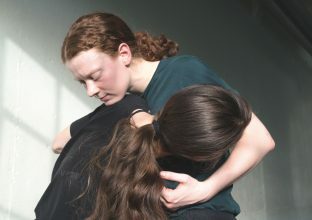 Together with Danae Dimitriadi he also created the work Uncia which has taken part in many festivals in Greece and in Europe such as Lucky Trimmer (Berlin, Mainz, Zurich), Municipal Theatre of Pireus, Dance Days Chania and more. Danae Dimitriadi is a graduate of the National School of Dance in Athens, Greece. 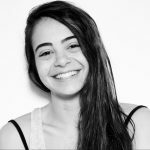 As a member of Hellenic Dance Company she has taken part of the production Open Frontiers which has been presented at the Athens Concert Hall and the Athens and Epidaurus Festival. 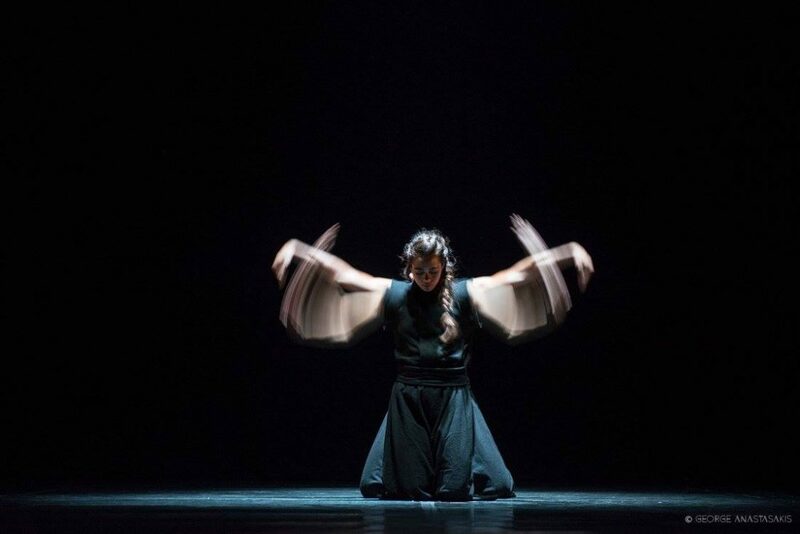 She has also danced Panorama, in collaboration with Martha Graham Dance Company at the New York City Hall and at Odeon Herodes Atticus.